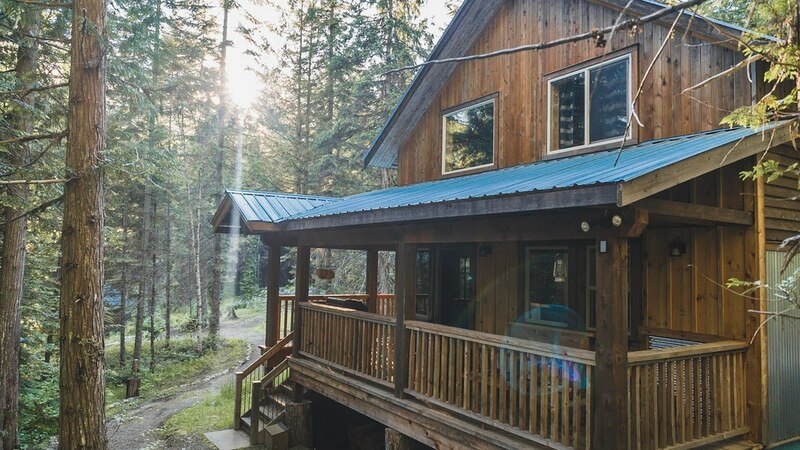 Four luxury mountain cabins, 42 acres of private forest land, abundant wildlife, and a year-round creek. 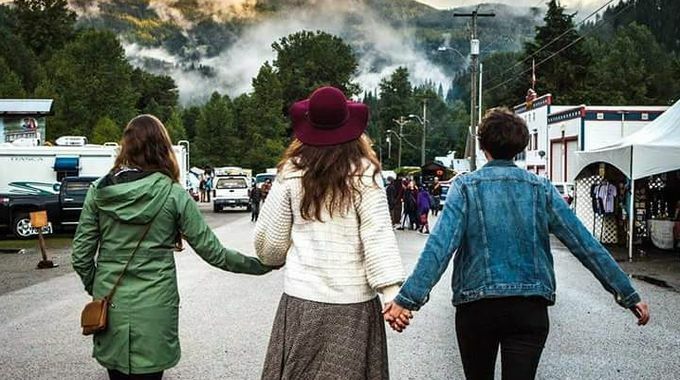 Centrally located in the BC Kootenays and only 20 km from Nelson, our boutique mountain lodge offers you a private retreat to enjoy all mother nature has to offer - and do so in great comfort. Our cabins are deliberately set apart from one another so no matter if you're the only ones there or not, you feel alone. Each cabin comes with its own layout, design, and furnishings, blending the truly rustic - think: large timbers, hardwood flooring, antiques, a woodstove - with the truly luxurious. Apart from 800 square feet of living space, 2 bedrooms comfortably sleeping up to 5 persons and a fully equipped kitchen, you also get to enjoy a large soaker bath, high-quality beds & linens, soft robes, catering delivered at your cabin and a rich decoration of world artifacts. Logden Lodge is the realization of a life-long dream - to be surrounded by natural beauty, to enjoy the freedom of the outdoors and to share this one-of-a-kind experience with others. We call this: "Living the Nature of Things", So if you’re looking to truly unplug, spoil yourself with some luxury and explore our mountain playground, chances are you've found your spot. Thanks for checking us out and we hope to see you soon! Each an expert in their field, you'll go places you would never hear about or find on any map. Taking a break between the high seasons? Spring is the perfect time to rest, relax and recharge. Discover the outdoors, where to start? 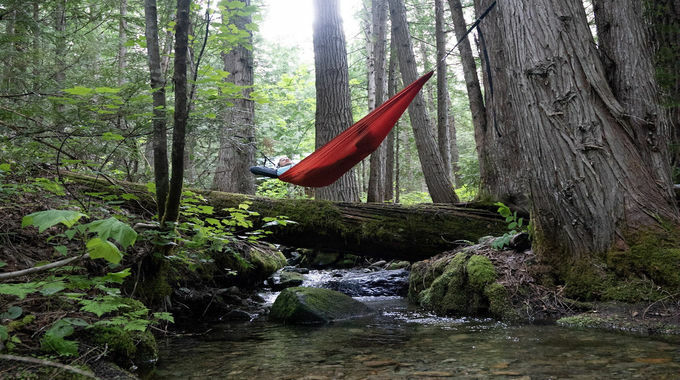 Literally, everything you can think of to spend a day in the outdoors is here to be done. This is our Top 10 of Things To Do. Check out #latergrams for the latest episode of our “Your Stay - Your Story” campaign. Rest and Unplug. These short stories and ideas about "Living the Nature of Things" are meant to do just that. Take your time and enjoy. Waking up here has made each day a magical one, especially when the sun slips in though the windows the whole cabin glows. The cosy, stylish decorated cabin is in any aspect very comfortable and for six nights became our idyllic basecamp. Want to try out cabin life then give this place a go, but bear in mind you will have power, hot water, wifi, robes and everything you might need.